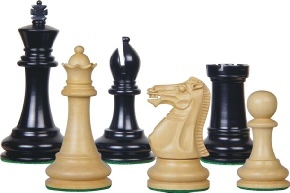 Corstorphine Chess Club meets every Monday evening from September to June from 7 to 10pm. We meet in the Corstorphine Hub, 191 St John’s Road, Corstorphine (see Contact Us). The number of members is currently about twenty and we are wide ranging in age and ability. We are always looking for new members, so do come along and give it a try without obligation to join, whether you are an experienced player, one who played many years ago and is thinking of taking it up again, or a beginner who only knows the basics of the game. All ages from young to retired will receive a warm welcome. We run three teams of six in the Chess Edinburgh Leagues, one of four in the Allegro League, one of five in the National Chess league, and one of six in the Summer Knockout Cup. However, it’s not by any means all serious competitive play. Most Mondays the Members just play among themselves for enjoyment and friendship.